Round 8 on the 1st December has regrettably had to be cancelled at a late stage. Organiser, Jason Wiltshire of Lancashire Road Club has finally given up a long struggle after there has been a complex problem with the council relating to use of the venue. We’re all sorry for the late notice and to have found a suitable alternative venue at this stage was sadly possible. UPDATE: The League will score (75% of all events) now be taken from TEN events. 75% of events is now 10.5 events, but this had to be rounded either up or down. 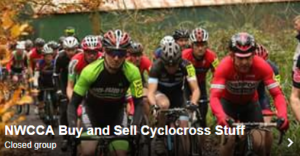 The NWCCA decided to round it down.